Full-service moving makes your move easy. With this service, we provide everything! 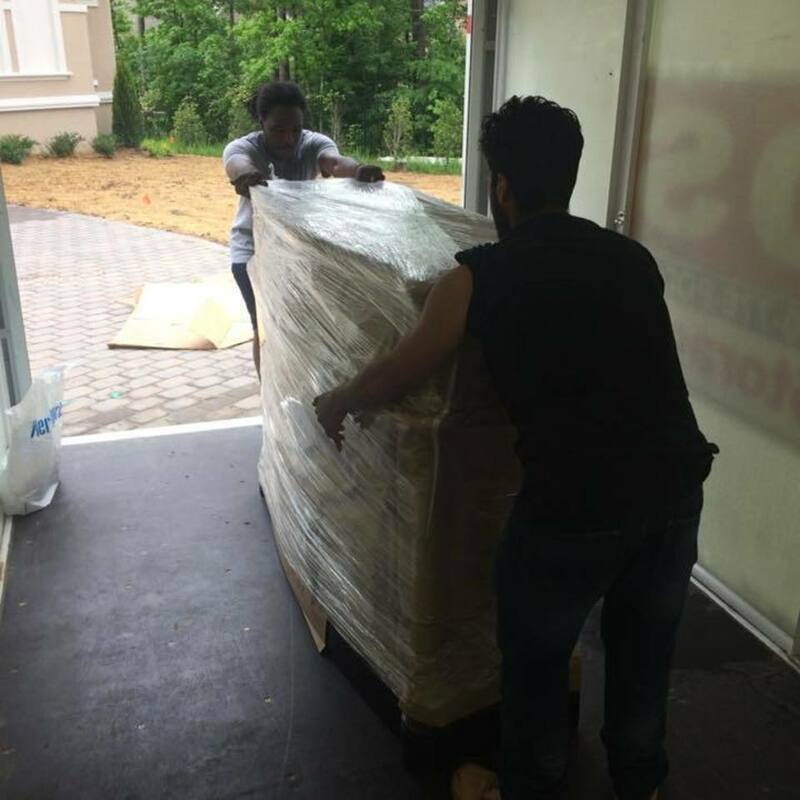 We provide the moving truck, all equipment, floor protection and professional movers. We come to your home or business, load your belongings in to our truck, then deliver to your new home or location. We guarantee 5 star service. Smart Move LLC was born in 2004 and quickly became well-known for its quality service. We are based in Wilson and have offices in Raleigh and Asheville. We serve a 100 mile radius around these areas. Our professional team handles your household or business items with care. We are fully licensed, insured and dedicated. Make the Smart Move to ensure your move will be handled smoothly. 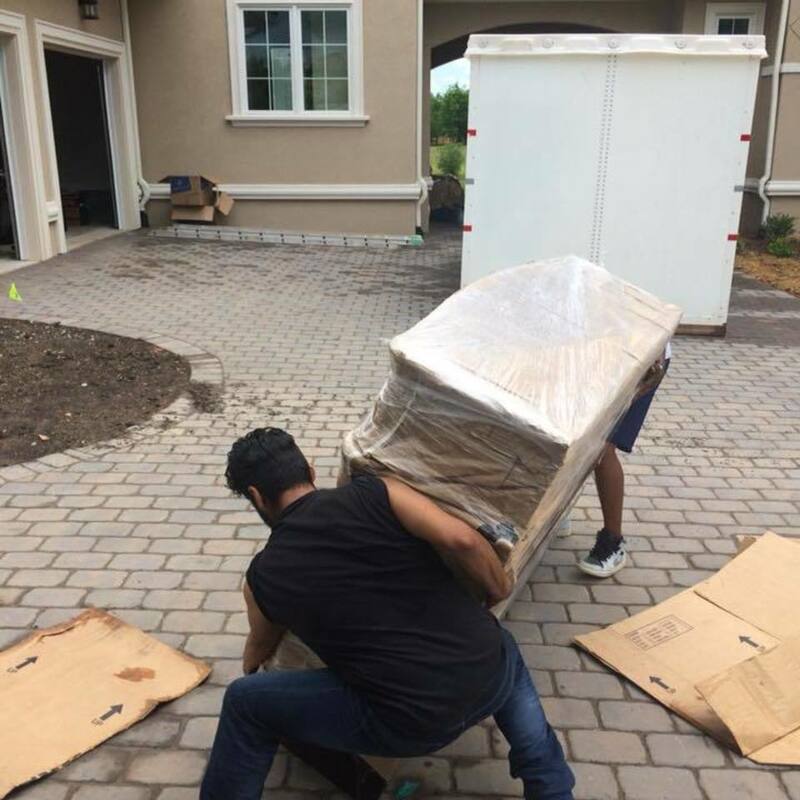 When you are moving or need storage, call The Best Movers Around! Copyright ©2019 Smart Move . All Rights Reserved.